RACE INTO THE NEWEST BLAZE ADVENTURES! Race Car Blaze - Blaze and AJ travel with their friend Swoops to VelocityVille, a town full of race cars that love to go fast. A car named Speedrick puts locks on the tires of other cars so they are stopped in their tracks, forcing Blaze to transform into a sleek and aerodynamic racecar to free his new friends. Race to Eagle Rock - Blaze brings all of his monster truck pals to VelocityVille for a wild race to the top of Eagle Rock. After they all transform into race cars with supercharged engines, they have to find a way to avoid Crusher's attempts to slow them down. Sky Track - Swoops the helicopter loses his rotor and can't fly. It's up to Blaze and AJ to retrieve the runaway rotor by flying up onto The Sky Track, an amazing course that weaves through the clouds. The Wishing Wheel - Blaze, AJ, and Stripes are searching for the Wishing Wheel, a magical treasure that will grant a wish for one lucky racecar. With chomping, stomping, and slithering obstacles at every turn, Blaze and his friends find it hard to stay on track. The Hundred Mile Race - *Bonus Episode* - Racecar Blaze is back in VelocityVille to compete in the longest race ever, the Hundred Mile Race. Joined by his new racecar pals, Blaze will cross deserts, swamps, and caves on his way to the far-off finish line. His rival Crusher is in the race too, and will do anything to slow Blaze and his pals down. The Polar Derby - *Bonus Episode* - Swoops flies Blaze and AJ to VelocityVille for the Polar Derby, a wintry race through the snow. Blaze and his monster machine pals all become racecars for a chance to win the Ice Trophy. The race really heats up when racecar Crusher tries to knock Blaze and his friends off-course. 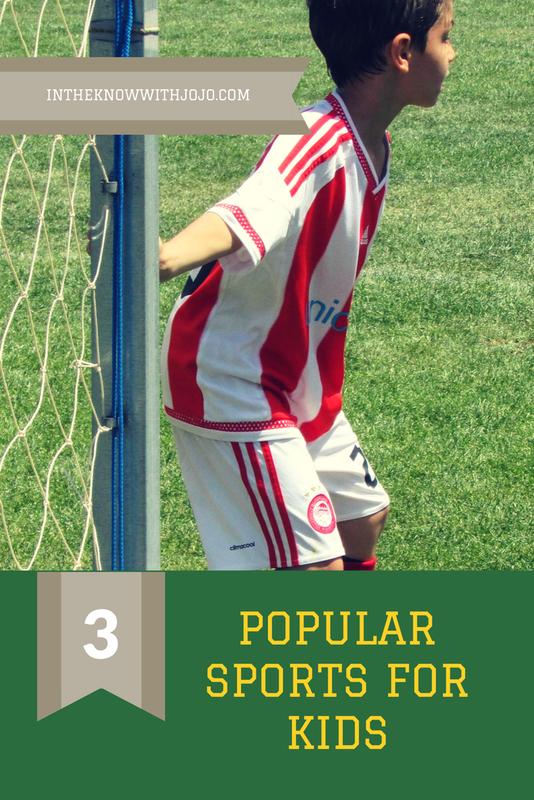 My boys are huge fans of anything with wheels; cars, go carts anything that goes fast! So they love Blaze and the Monster Machines! I really enjoyed watching this episode with them we got to talk about winter and that it would snow. Mine love snow and are just now starting to understand seasons and weather. I loves spending quality time with them. Nickelodeon always has DVD's the kids love! 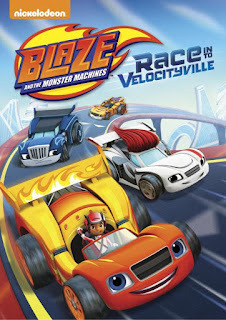 Blaze and the Monster Machines: Race Into VelocityVille would be perfect and is out just in time for Valentine's Day. It would also be a great Easter basket stuffer!